Boost Epicor P21 shipping with ShipHawk’s Smart TMS™. ShipHawk brings Epicor P21 automation, data and analytics to supply chains with TMS 2.0™ technology. Empower operations, sales, marketing and customer service teams with powerful, automated Epicor P21 shipping software. 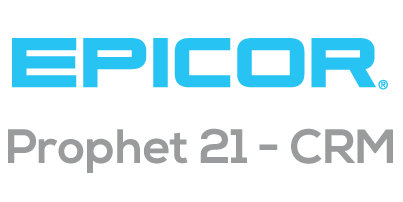 With a half-century of distribution experience, Epicor Prophet 21 helps distributors grow with cloud or on-premises ERP systems that keep them healthy and thriving in today’s highly competitive marketplace. ShipHawk’s Epicor P21 Shipping Software saves time and money with every shipment processed. Fully automate your relationship with all your Epicor P21 orders. Get Epicor P21 data in real time.